Overpack in style. 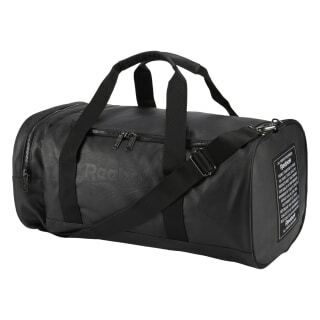 With a roomy design, this duffel bag lets you bring everything along. 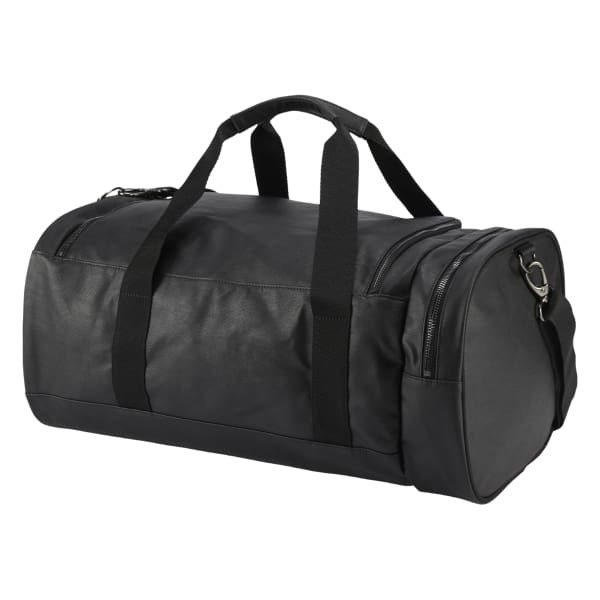 It's made of faux leather with a debossed Vector logo for a vintage look. Carry it by the double handles or the detachable shoulder strap.